Abundant sunshine. High 56F. Winds light and variable..
UPDATE: Whisper's mom posted on Monday afternoon that she was found safe. Crystal LittleOwl thanked local authorities and people who helped find Whisper. POLSON - A Polson teenager hasn't been seen since Wednesday April 10 and her family is worried. A post on Montana Missing and Murdered Indigenous People asks citizens to watch out for Whisper Little Owl-Horseman, age 15. 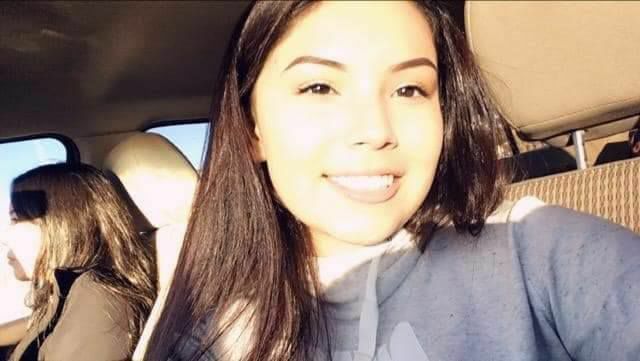 Whisper is described as being 5'4", 125 pounds, with brown hair and brown eyes. Contact CSKT tribal police at 675-4700 or the Polson police department at 406-883-8210 if you have any information.